Minister for the Environment & Water Resources, Dr Vivian Balakrishnan launched Recycling Week 2011 today, in conjunction with the World Environment Day (5 June), at the Open Field next to Tampines MRT Station. The event is organised by the National Environment Agency (NEA) and its partners. 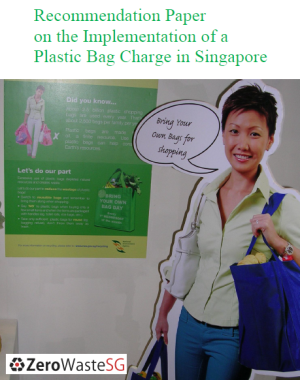 It aims to raise awareness and engage the public on practising the 3Rs – Reduce, Reuse and Recycle. Through 3R, we can reduce the amount of waste sent to our incineration plants and thereby reduce the incineration bottom ash sent to our one and only landfill at Semakau Island. 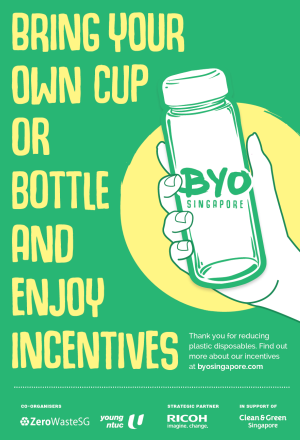 Recycling Week, which started as Recycling Day in 2004, is a key Clean and Green Singapore event organised by NEA, in partnership with the Public Waste Collectors (PWCs), schools, Town Councils, National Library Board, the People’s Association and grassroots organisations. Exchange of recyclables (paper, plastics, cans, glass and old clothing) for groceries at the outreach community events. 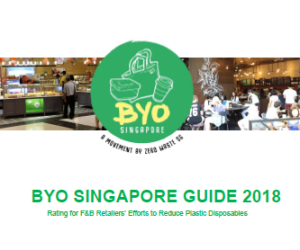 Members of the public can also participate in the Champion Recycler contest in which the contestants with the most recyclables (by weight) will win cash vouchers. Activities by NEA’s partners who will be promoting the 3Rs e.g. car boot sale at Marina Square on 11-12 Jun 2011 by MediaCorp. Wrapping up Recycling Week 2011 are three other community outreach events that will be held on 11 June 2011 at Bukit Batok East, Chong Pang Community Club and Toa Payoh Town Centre. The National Library Board (NLB) is one of NEA’s key 3P (People, Public, Private) partners in spreading the 3R message to the community. Various NLB branches will be holding storytelling sessions or arts and craft sessions based on the 3R theme. 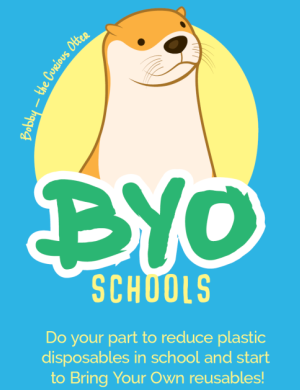 There will also be book displays on recycling or environmental themes at these libraries, and reading promotions during the duration of Recycling Week. The public can bring their unwanted electronic equipment such as personal computers, laptops, printers, hand phones, etc as well as small household electrical appliances such as ovens, toasters, kettles, irons, etc to the Recycling Week community outreach event sites on 4 and 11 June 2011. E-waste recycling enables the recovery of precious resources such as metals and plastics and reduces the quantity of waste that needs to be disposed of at our disposal facilities. Companies supporting this e-waste recycling activity include the Public Waste Collectors (Veolia, SembWaste, 800Super, and Colex), Canon, Cimelia, Dell, Epson, HP, Lexmark, Motorola, Nokia and Tes-Amm. 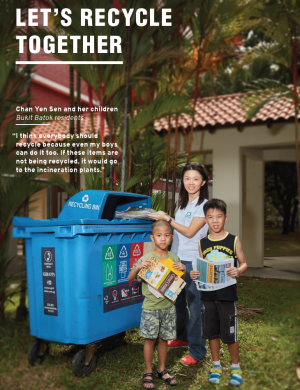 Starting with the Pasir Ris-Tampines sector on 1 July 2011, new labels (Annex A) carrying more information on what can or cannot be recycled will be prominently displayed on recycling bins. 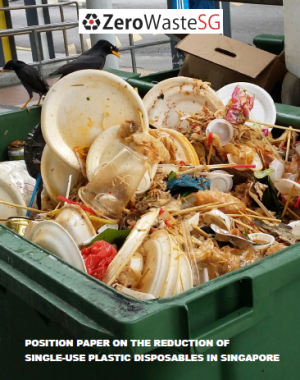 This is in response to public feedback for more information on what can be recycled. The new label will be standardized across all the sectors gradually, and aims also to help the public better identify recycling bins.